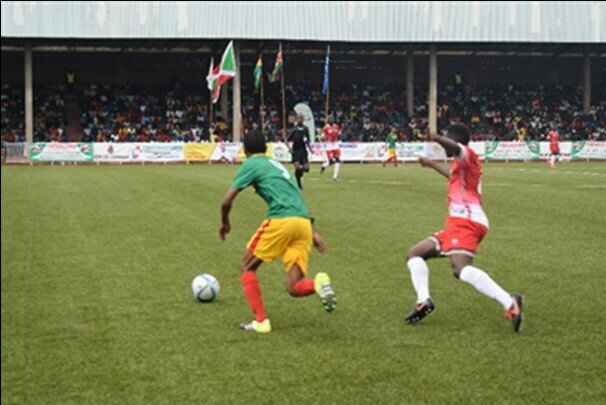 GITEGA April 19th (ABP) – The football match of national selections among young players under-17 that opposed Kenya and Ethiopia in the CECAFA games on April 17th at Ingoma stadium of Gitega (center of the country ), ended in a blank score, a check on the spot by ABP has revealed. People from all social classes were at the stadium to assist on the match, especially that the entry was free of charge. Spectators were much more on the side of Ethiopia for the simple reason that Kenya beat host country Burundi by four goals to zero in the opening match of the tournament held at Muyinga stadium (North-Est), on Saturday April 14th. The communication and marketing officer at CECAFA in Gitega, Mr. Diègue Nifasha, testified that the people of Gitega are amateurs of the football game and congratulated the Gitega provincial authority, for having erected a sumptuous stadium and meeting international standards. For the spectators, the organization of the international games in Gitega shows the size of this second city of the country after the capital Bujumbura, and expressed the wish to have them often. They particularly thanked the Head of State and the provincial authorities, in general, for the abnegation they displayed in urging people in organizing the community works that led to the construction of the stadium. 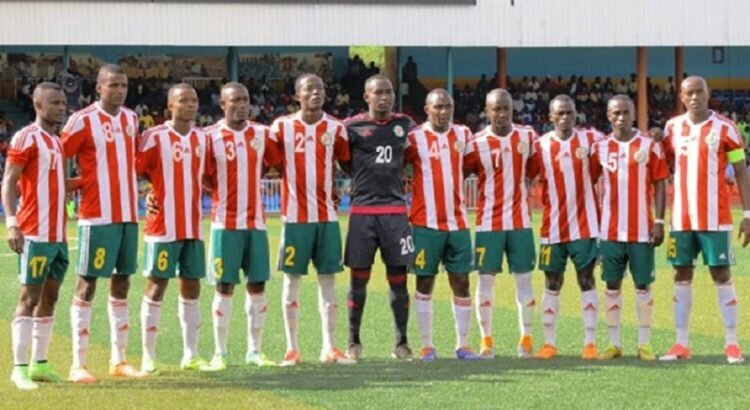 Note that the match of April 17th at the same stadium and which was to oppose Zanzibar and South Sudan did not take place, because the Zanzibar had been disqualified for lining up players over 17 years old.